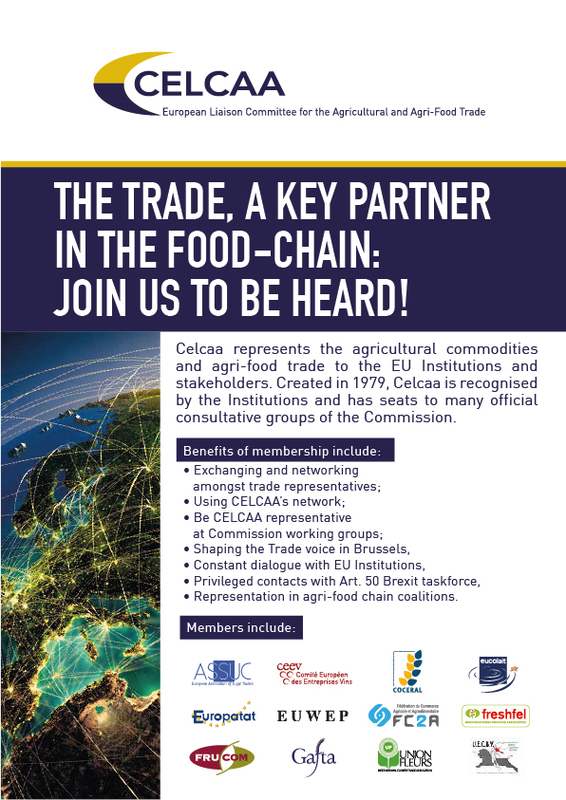 CELCAA, the European Liaison Committee for Agricultural and Agri-Food Trade, is the umbrella organisation representing at European level associations and companies active in the sector of agricultural and agri-food trading. Its full and affiliated members include cooperative and non-cooperative wholesale traders (collectors, distributors, storers, importers and exporters) delivering agricultural and agri-food products as feed materials to farmers and compound feed industry, as well as raw material to food industry, as food and drink to retailers (meat and eggs, freshproduce and wine). On retail level CELCAA represents the Butcher Crafts sector. 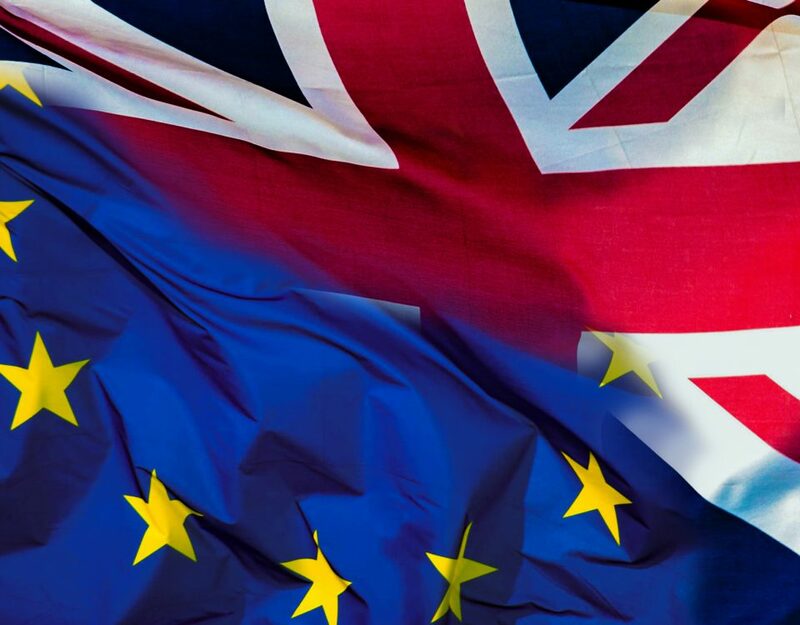 CELCAA promotes the interests of the European agricultural and agri-food traders at the European level towards EU Institutions as well as towards other associations representing other sectors of the food supply chain. CELCAA updates members on the latest legislative and technical developments on various policy issues common to agri-produce trade. It addresses only horizontal interests without interfering with sectoral interests of its European member organisation. 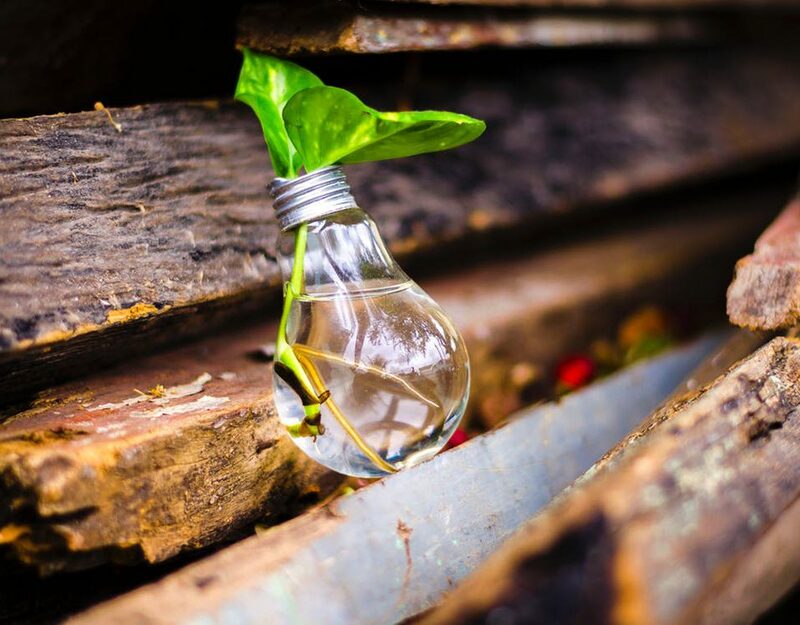 CELCAA also works as a networking platform for its members to exchange information and expertise and helps identifying the right interlocutors in the sector and in European Institutions. Improving and ensuring awareness of the function of agricultural and agri-food at European level. President of CELCAA is Mr. Paul Rooke. Vice-President is Mr. Ignacio Sanchez Recarte. Treasurer is Mr. Jukka Likitalo.